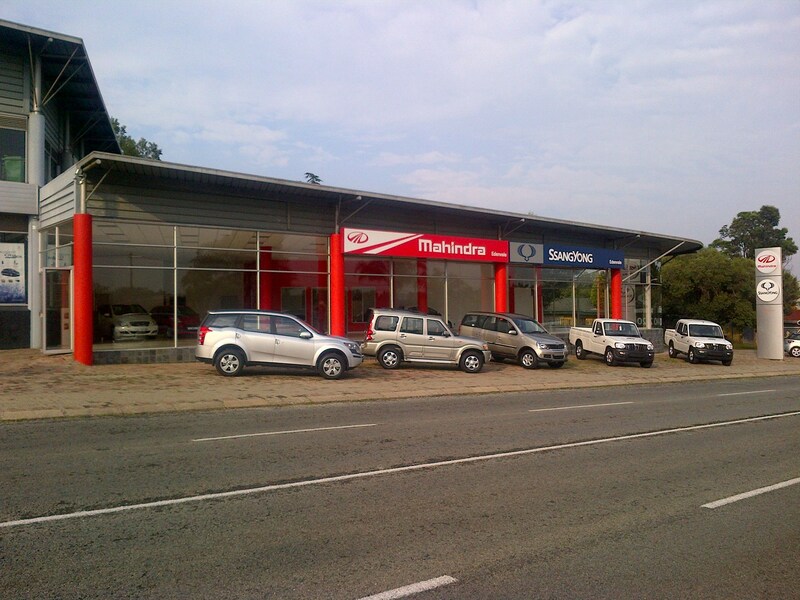 The Kempston Motor Group has made its first investment in the Mahindra brand with the opening of a dealership on the corner of Andries Pretorius and Ninth Streets in Edenvale. Trading as Kempston Edenvale it is headed up by general manager Joao Lopes and located in an upgraded facility. It represents an initial investment of R5-million by the Kempston Motor Group Trust. . The history of Kempston goes back more than 40 years during which time the company, which has its headquarters in East London, has grown into a successful multi-divisional group with interests ranging from properties to motor dealerships. The motor division was founded in 1992 and is now a significant multi franchise operation offering sales and service over a wide footprint in SA. The dealership employs 23 people, with six on sales, and13 qualified and trained technical staff in workshop and additional four Parts persons in the Spare parts department. This shows the strong focus on after sales service. The workshop has eight lifts, four static bays and the objective is to cater maximum services to the Mahindra and SsangYong vehicles in the vicinity. Enthusiastic Joao Lopes, whose interests include British and Portuguese football and motor sport, is the experienced general manager of the dealership. He has been in the retail motor business for more than 20 years and has worked with some of the biggest brands on the market. Jo, as he is called, puts great store in training his staff to provide the highest levels of customer satisfaction. He says the company makes use of multi-faceted training, using both internal and external facilitators, including the staff attending training courses run by the vehicle distributor. “I believe in being involved in the community where we are doing business and to this end we make use of vehicle displays in nearby shopping malls, internet advertising which includes our own website and Facebook, as well as advertising in the local newspapers and supporting local sporting events,” explained the general manager of Kempston Edenvale. “We are very pleased that a company with a long and successful history such as the Kempston Group have joined the Mahindra network which provides sales and service for both Mahindra and SsangYong vehicles,” commented the CEO of Mahindra SA, Ashok Thakur.